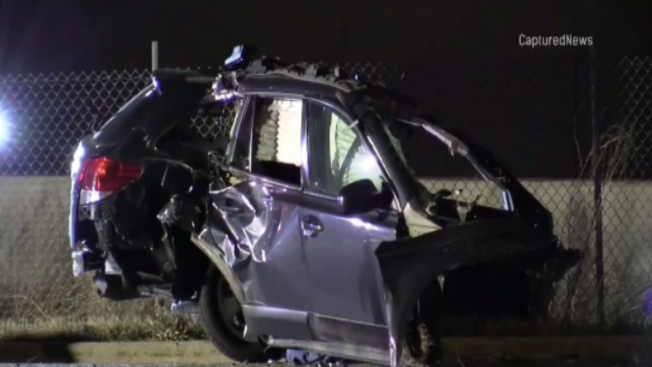 A 16-year-old boy was killed in a crash Sunday night in northwest suburban Schaumburg. Graham W. Fath, of unincorporated Schaumburg, was driving a 2010 Subaru Outback east at 8:47 p.m. in the 1400 block of Wiley Road when the SUV crossed into the westbound lane, left the roadway and struck a pole, according to Schaumburg police. Fath was then ejected from the Outback. No other vehicles were involved in the crash, and no other injuries were reported, police said. The Subaru caught fire after the crash, police said. The fire was put out by members of the Schaumburg Fire Department. Speed is believed to be a factor in the crash, police said. Fath was a student at Conant High School. Principal Julie Nowak said the community was “deeply saddened” by the teen’s death. Fath was a member of the high school’s band, a student broadcaster for sporting events and involved with the Hoffman Estates Police Explorer Program, Nowak said. “We will continue to provide supports and counseling services to students in response to this tragic event,” she said.